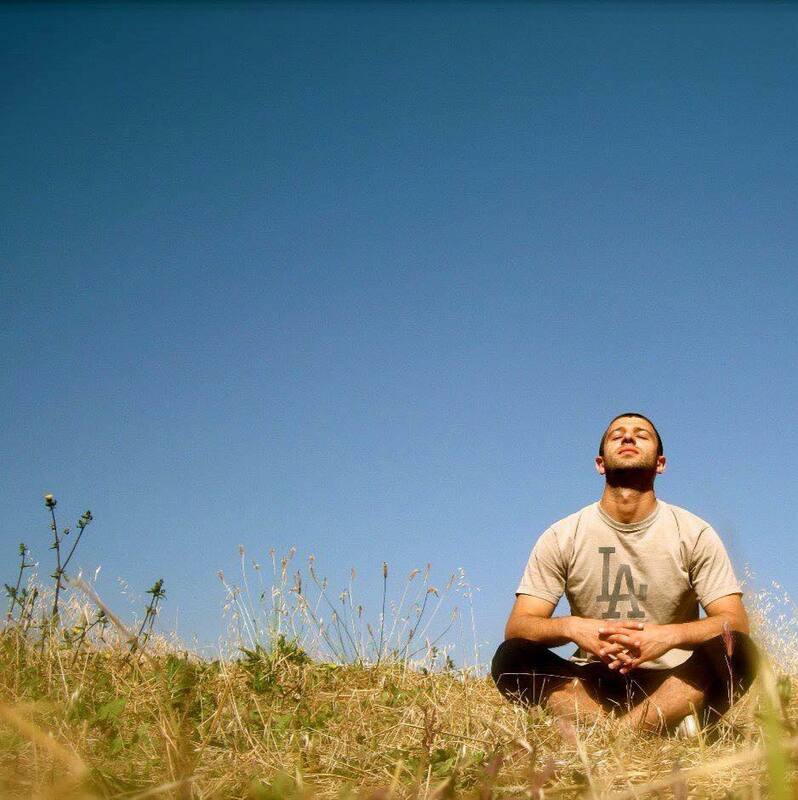 Introduction to yoga and meditation by yoga instructor David Kana (Los Angeles). We will explore different meditation and yoga techniques that will help us to live healthy and harmoniously in stressful environment. Location: Fabrika Hostel, Conference Hall, 2nd floor.